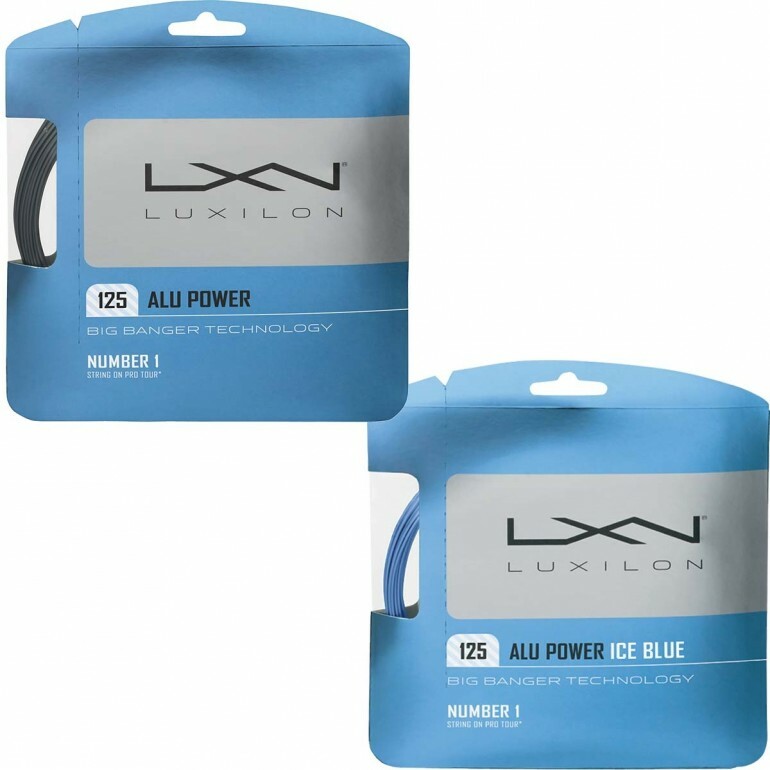 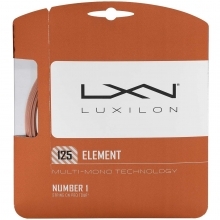 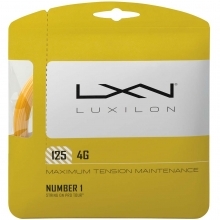 Luxilon Big Banger ALU Power 16L/1.25mm tennis string provides tour level power, control and durability for the ultimate performance. 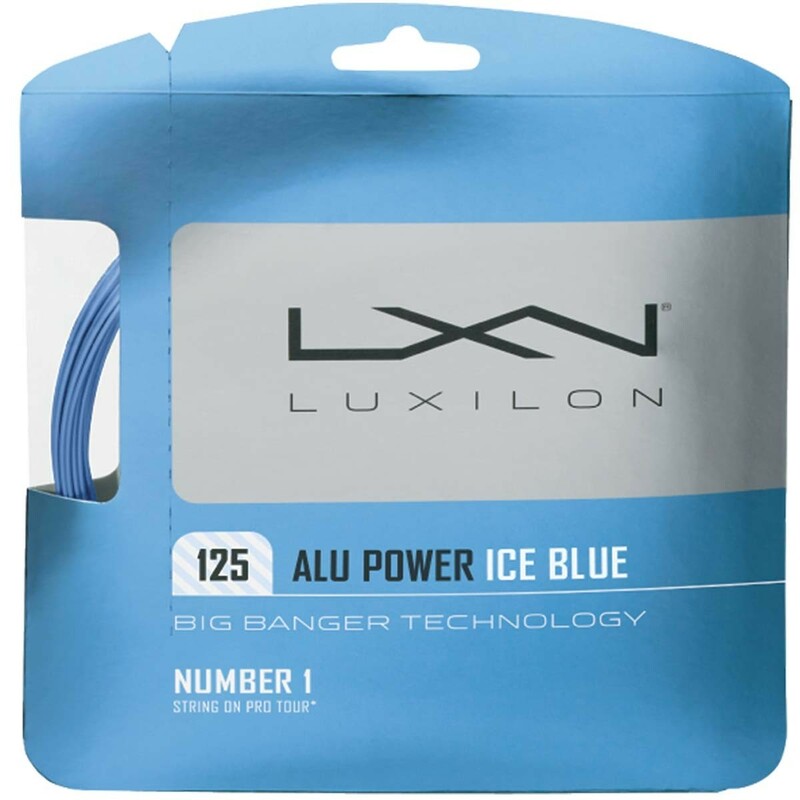 It's no wonder the ALU Power is the most used string on the Pro Tour. 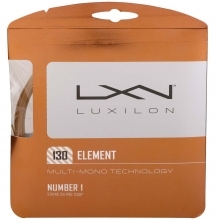 Its unique poly-ether-ether composition exceeds all quality standards for near-zero string variance. The ALU Power is completely impervious to atmospheric conditions such as moisture, to deliver unrivaled consistent performance.